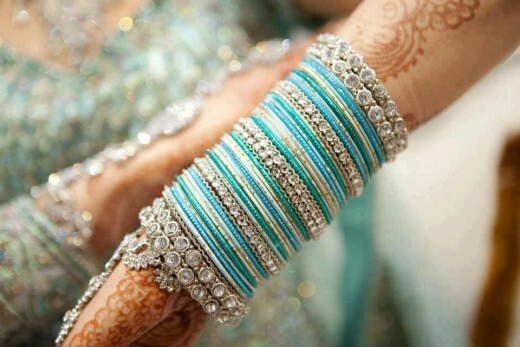 Bangles are traditional ornaments worn mostly by South Asian women in India, Pakistan and Bangladesh. 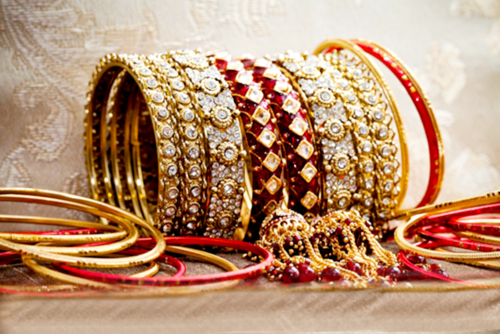 Bangles also have a very traditional value in culture and it is considered to be bare armed for a married woman. 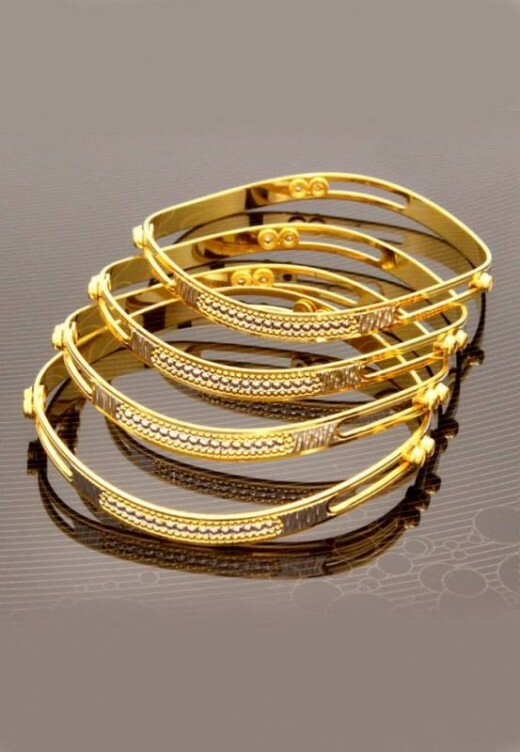 These bangles jewellery are presented for young girls who loves to wear bangles or choorian on Eid as their bracelet type jewellery on festive events see varieties of designs below. 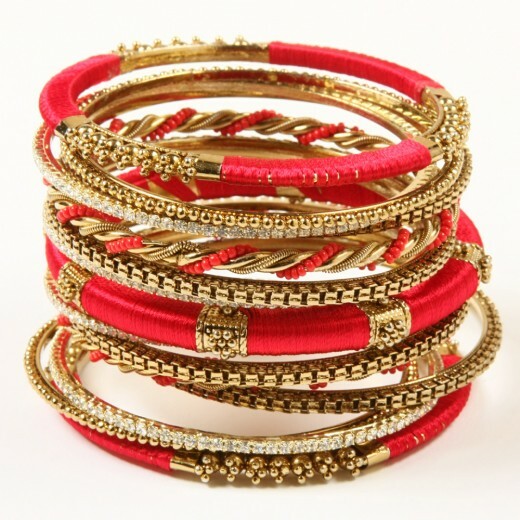 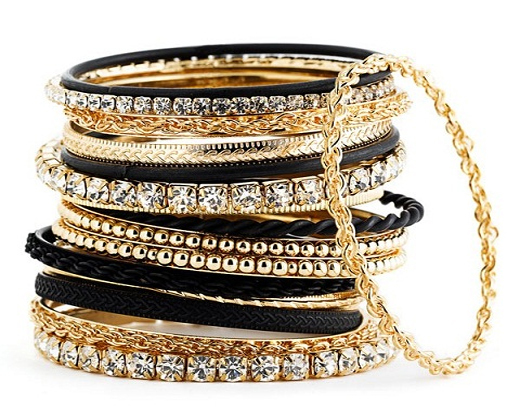 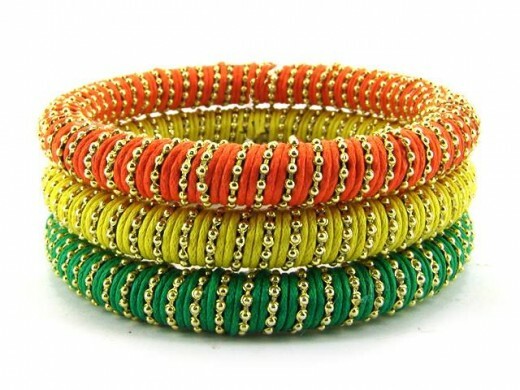 As the fashion changes with time to time the fashion of bangles also improved and now at its peak. 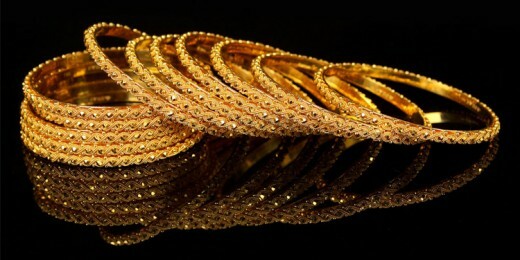 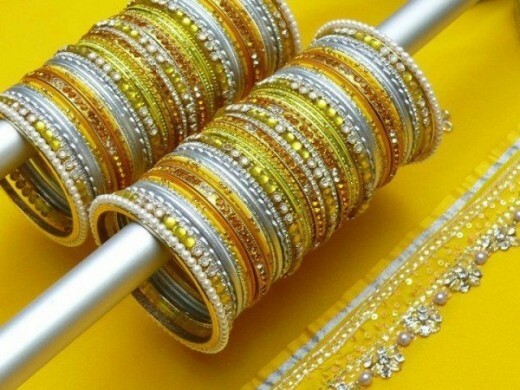 There are different kinds of bangles such as gold bangles, silver bangles, studded bangles and glass bangles. 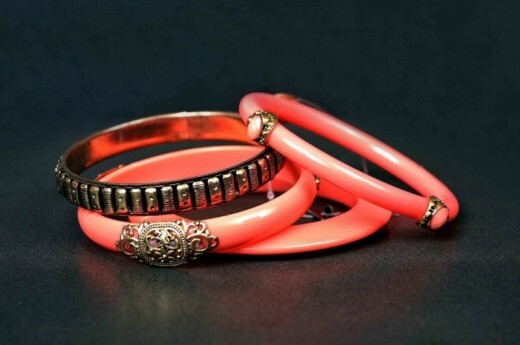 Glass bangles are most commonly worn by the ladies however they are not durable. 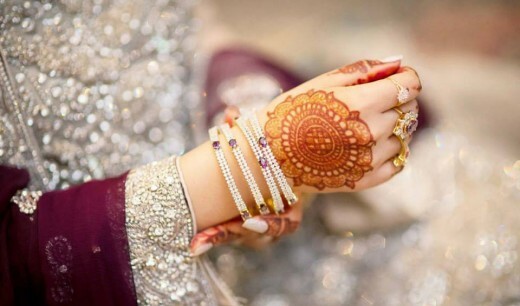 Today in this post we will show you the beautiful, attractive designs of bangles for Eid Ul Azha 2015 in this post and give you some introduction about the bangles fashion. 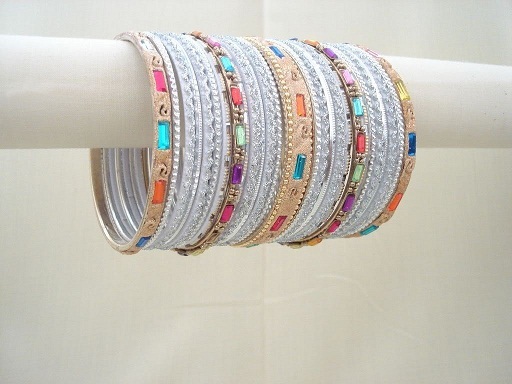 The Eid Shopping and dressing feel incomplete without the bangles. 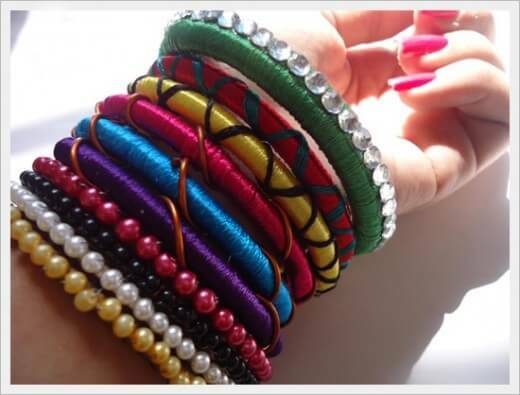 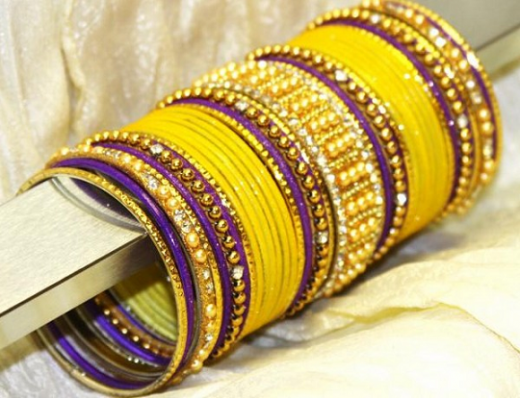 Every lady can understand multi color bangles new designs 2015 from the market in many styles. 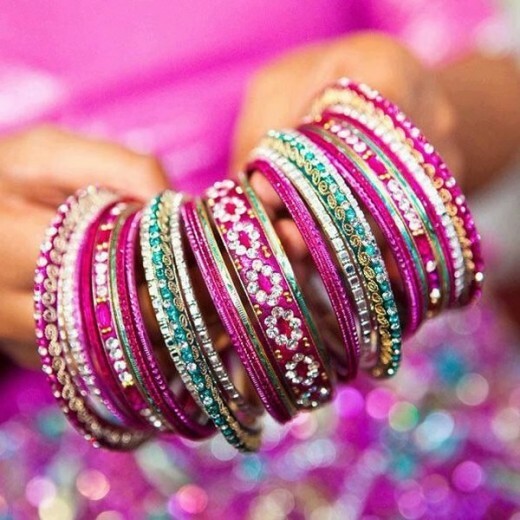 The stylish and the beaded bangles are most loved one at the Eid festival, especially they young girls wanted some bright and extra stylish bangles which may improve their beauty and make her special. 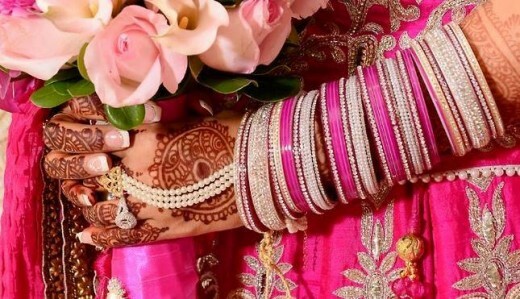 You may be interested in the following posts: Simple and Beautiful Prom Dresses 2015, Easy and Useful Daily Eye Care Tips and New Wedding Hairstyles 2015.